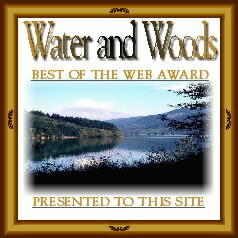 Not to be confused with our featured site of the week, (which is based on visitors contributions), our Editor wades through a sea of Outdoor Websites to find one site that deserves to be Editors Choice. 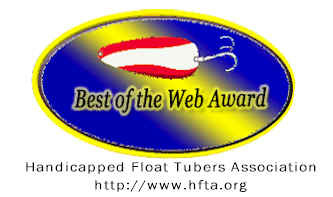 This week we present "Handicapped Float Tubers Association!" 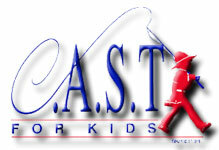 Their goal is to provide the disabled Angler, challenge, adventure, fun, and lots of mobility. 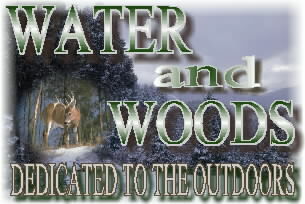 A Float Tube offers all of this and more! Stop by and show your support.